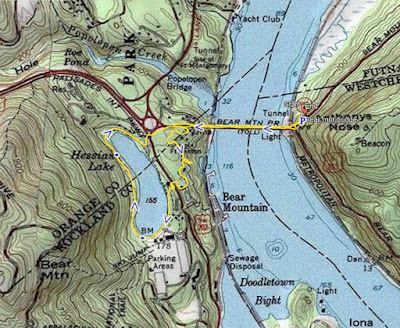 I had really hurt myself earlier in the week while climbing down Bear Mountain. 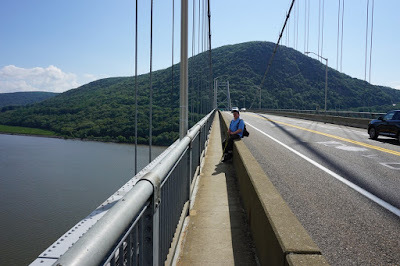 I could not do a big hike or any elevation changes, so I opted for something easy, flat, and paved. 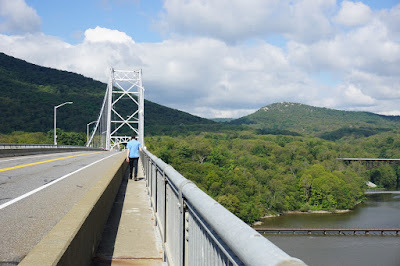 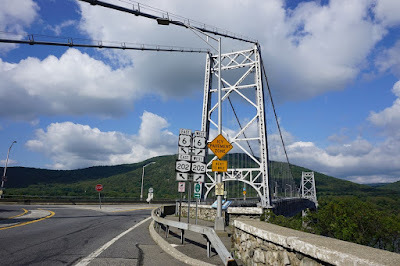 We drove over the Bear Mountain Bridge and parked on the eastern side at the end of the bridge, on the corner of Route 9D. 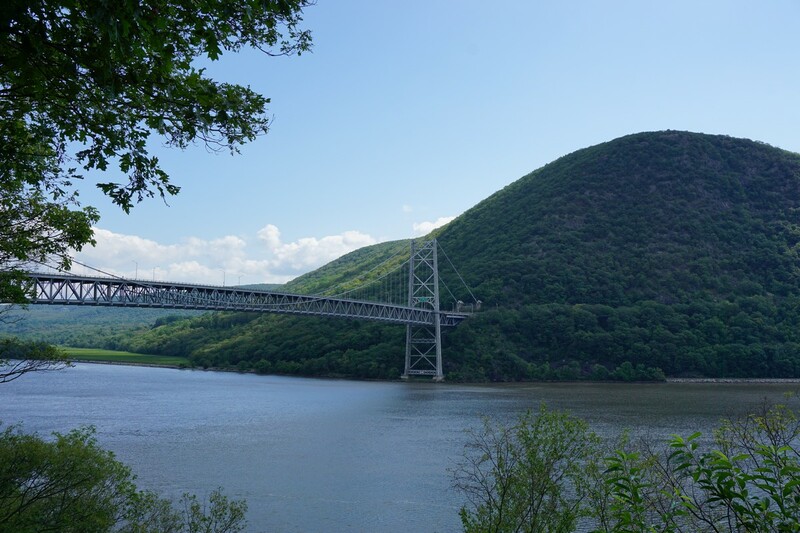 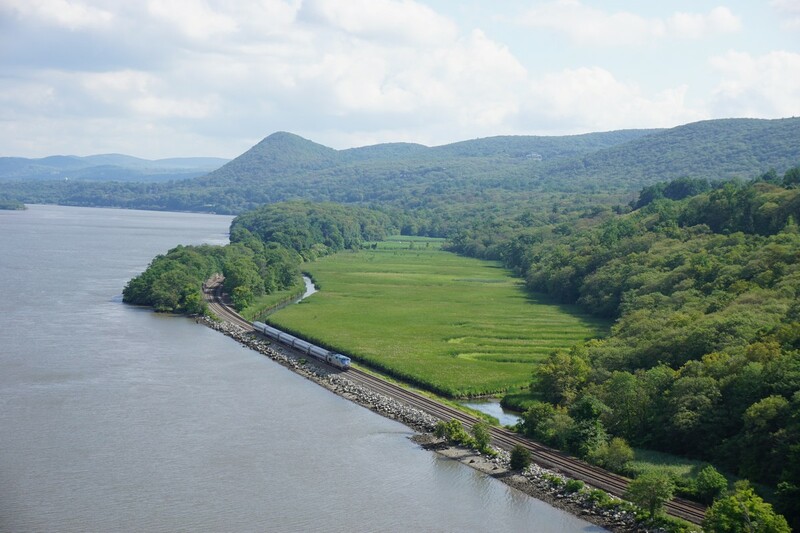 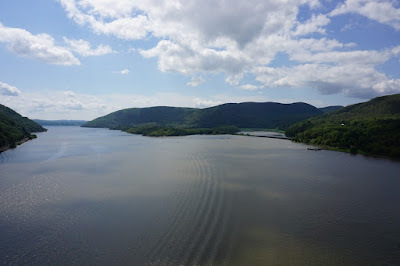 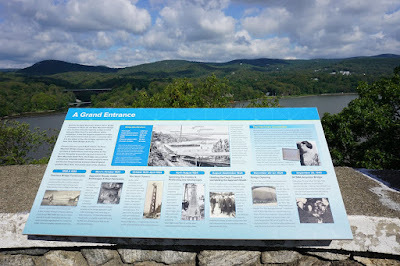 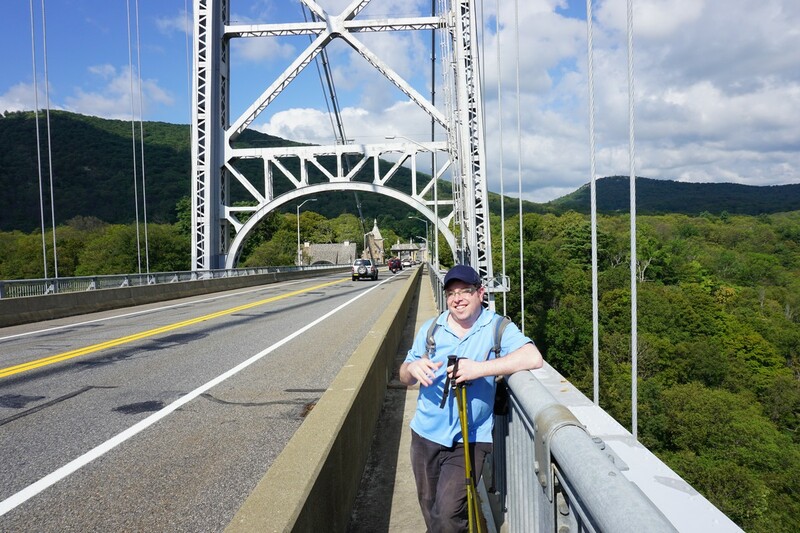 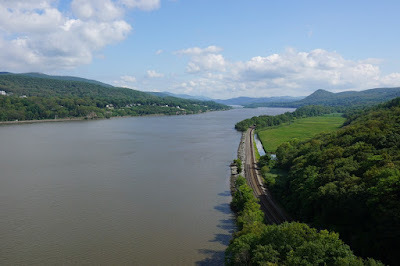 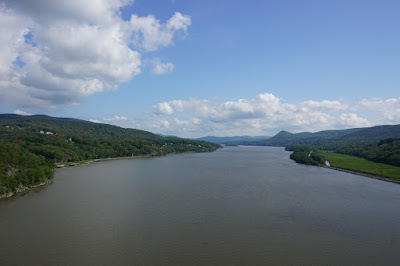 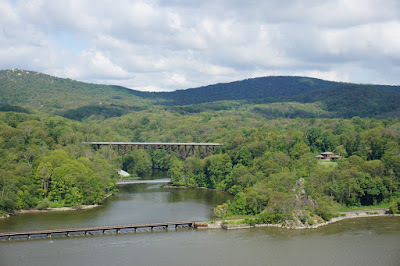 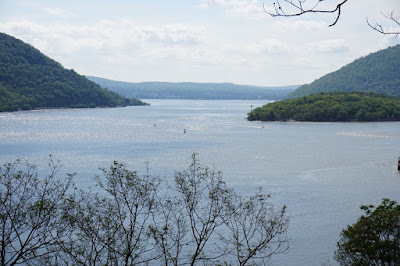 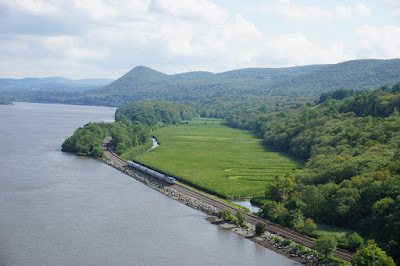 We walked along the north path of the bridge, which is concurrent with the Appalachian Trail and the point where this trail crosses the Hudson River. 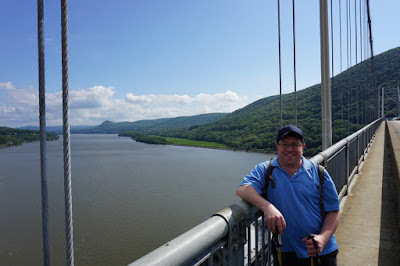 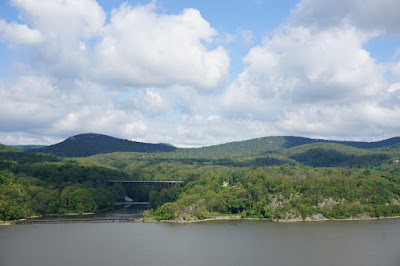 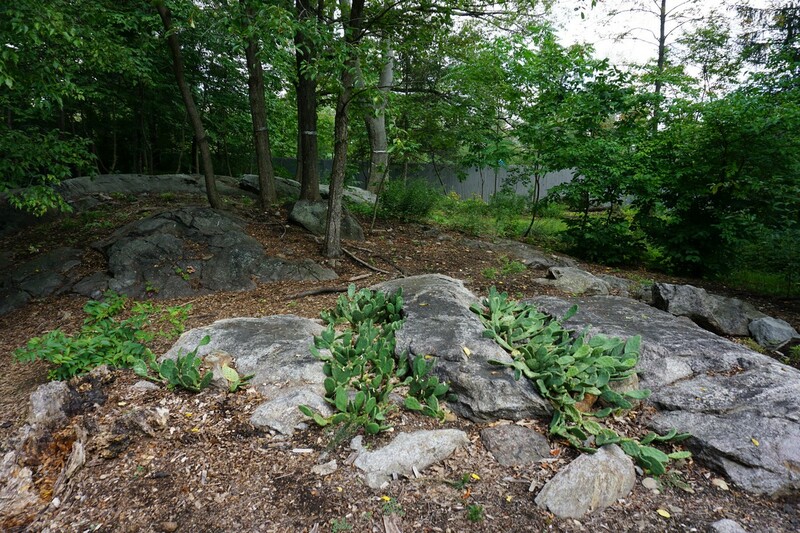 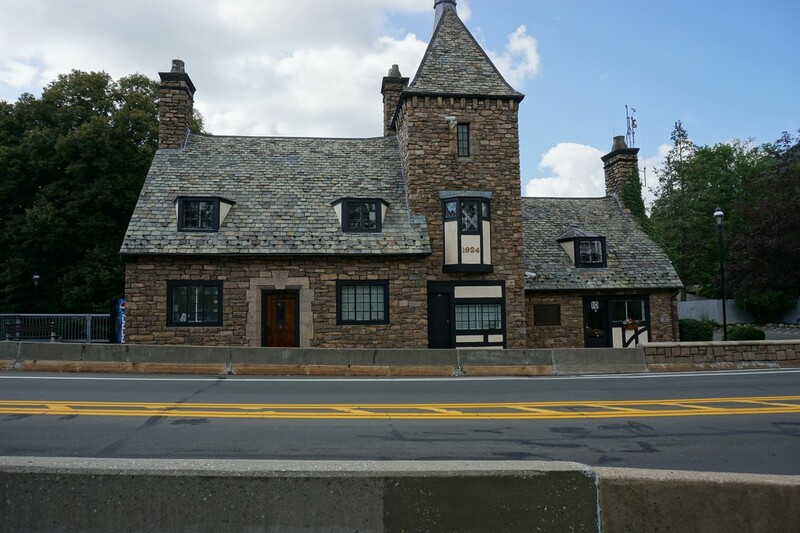 After crossing the bridge from Westchester into Rockland, we went though the Bear Mountain Zoo, which also trails along the Appalachian Trail, combined with the 1777 W Trail. 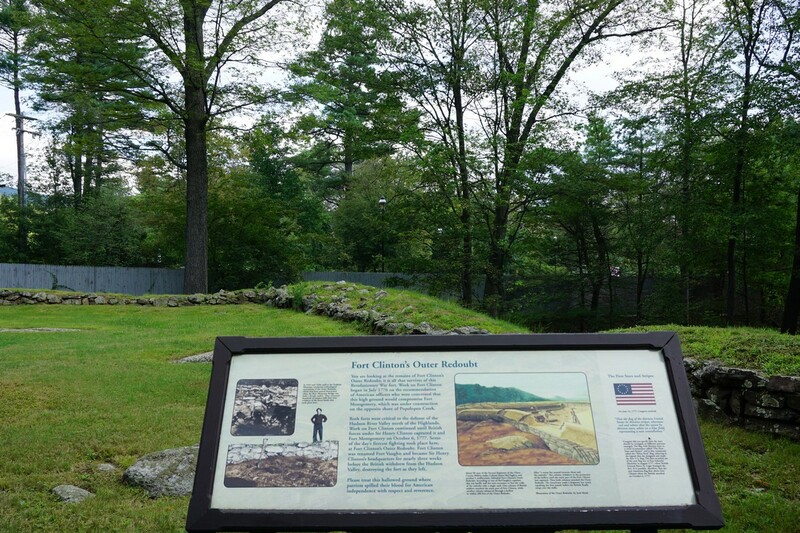 We took the detour to Fort Clinton, and took the spur by the bear den to the view in the zoo. 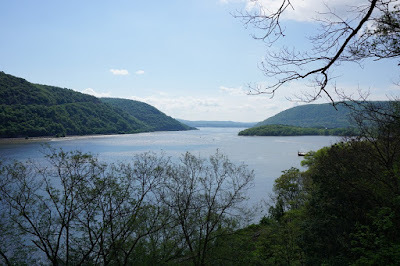 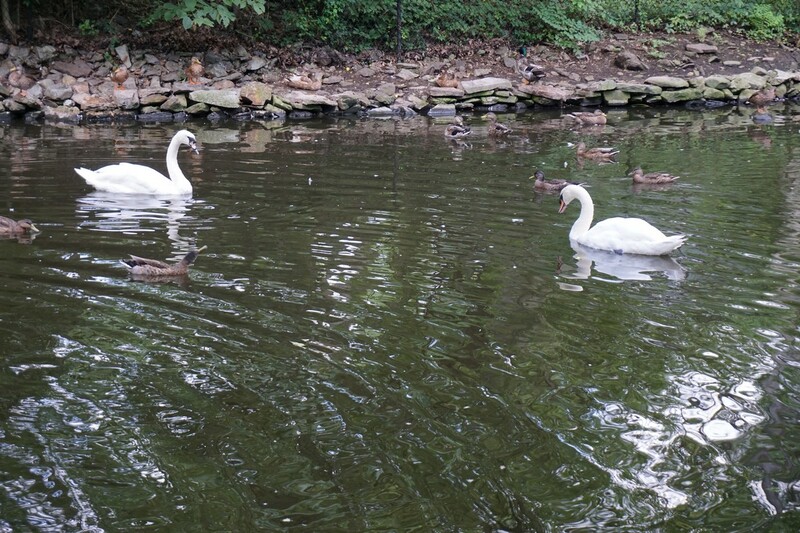 We then took the trail to the end of the zoo, walked to Hessian Lake, and looped around its southern end to the trail on the west side, which is along the Major Welch Trail. 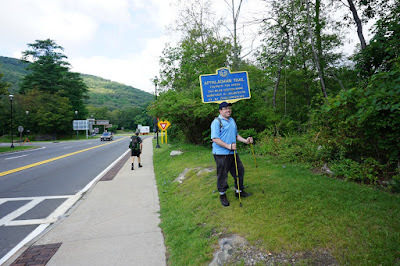 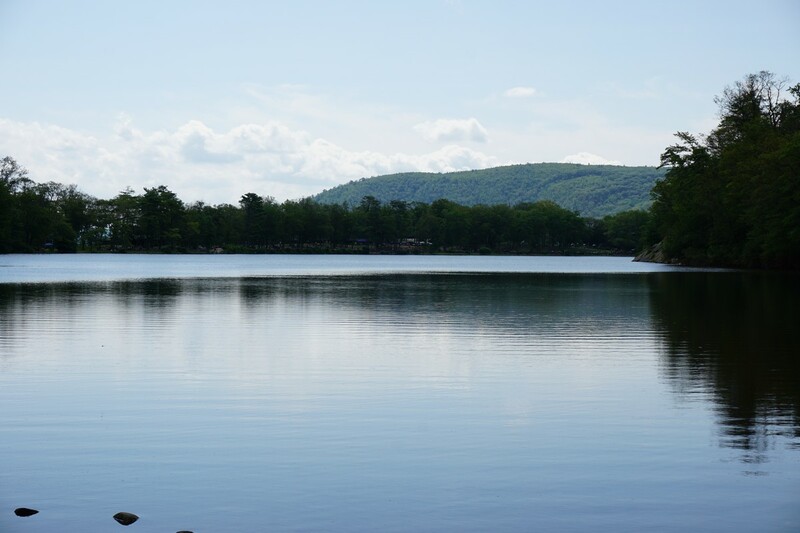 We then continued around the north side of Hessian Lake, going into Orange county, and then cut across on the grass to Route 9W, which we crossed. 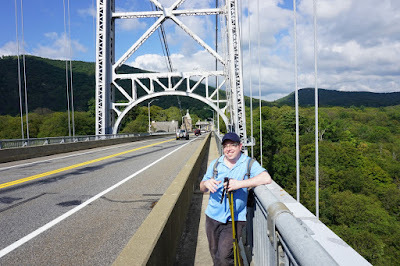 We then went along the southern walkway of Bear Mountain Bridge and went back to our car.